Noxyde® is a water-based, single-component paint, it is easy to apply and yet gives the same protection as a complicated and more expensive polyurethane system. 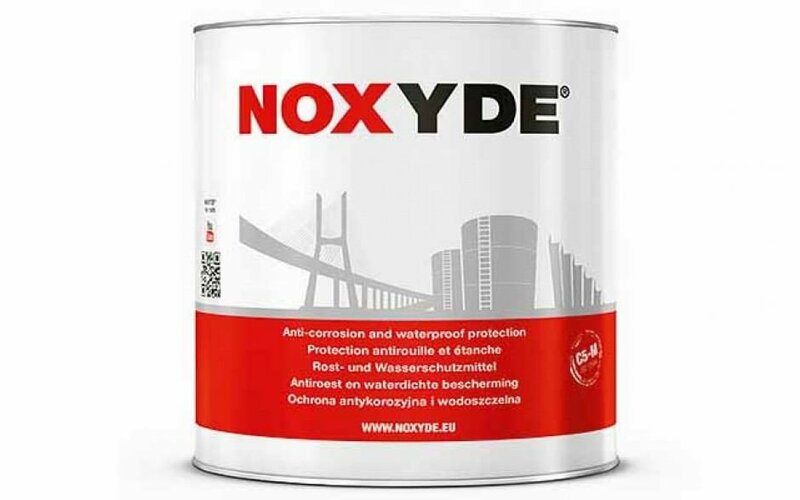 Noxyde® forms a thick anticorrosive membrane that offers excellent protection against water, salt spray and aggressive environments. Independent research as per the ISO 12944 standard demonstrates that Noxyde® is the absolute BEST in corrosive protection - it even offers more than 15 years of protection in the highest corrosion class C5-M.